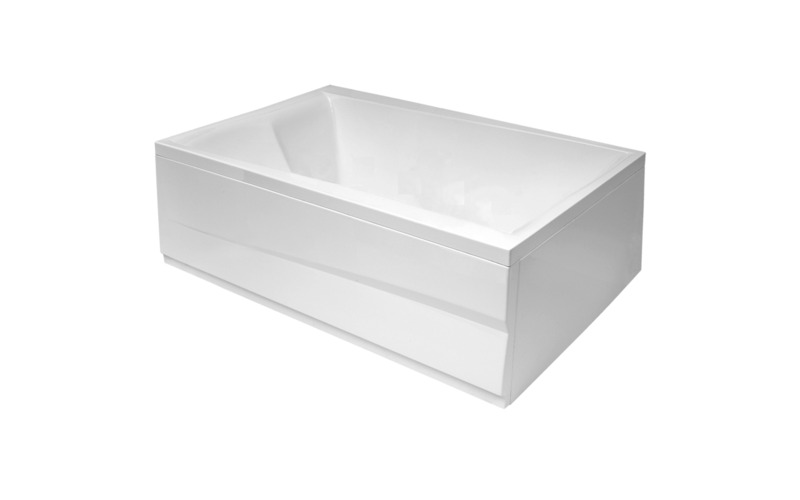 The premium acrylic material used by Aquatica from Lucite International provides Duet tub with thick walls, excellent heat retention, and durability. Being one of our largest designs the tub is also available in Tranquility, Relax, Relax Pro and HydroRelax Pro version for added comfort. 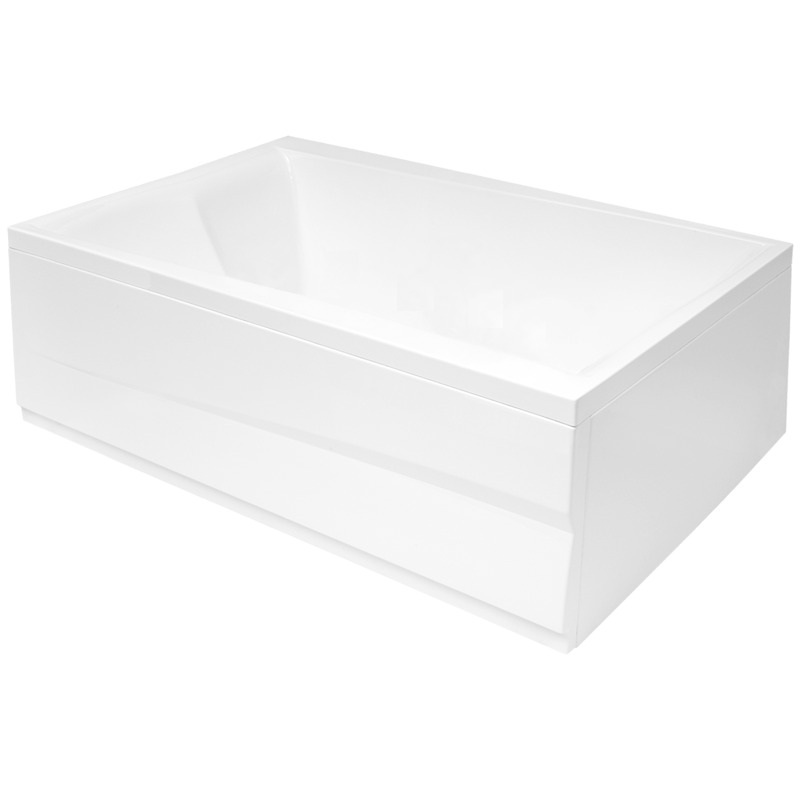 Duet acrylic tub is available in built-in, 2-cornered or back to the wall configurations, to best fit your bathroom space. The stunning new Duet is, as its name suggests, beautifully built for two. 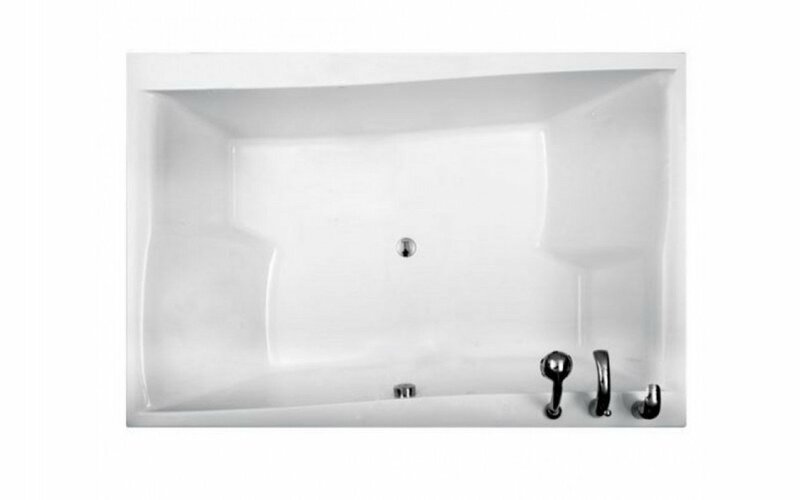 This capacious, soaking bath is designed to accommodate two people very comfortably, one on each side, in a seated or reclining position. Both bathers enjoy a full, ergonomically inclined back rest and neck support at one end tapering to a smaller foot rest at the other. By adjoining the two bathing spaces diagonally, both users can make the most of Duet’s full luxurious length, stretching out to relax, whilst also enjoying each other’s company face to face, without compromise.